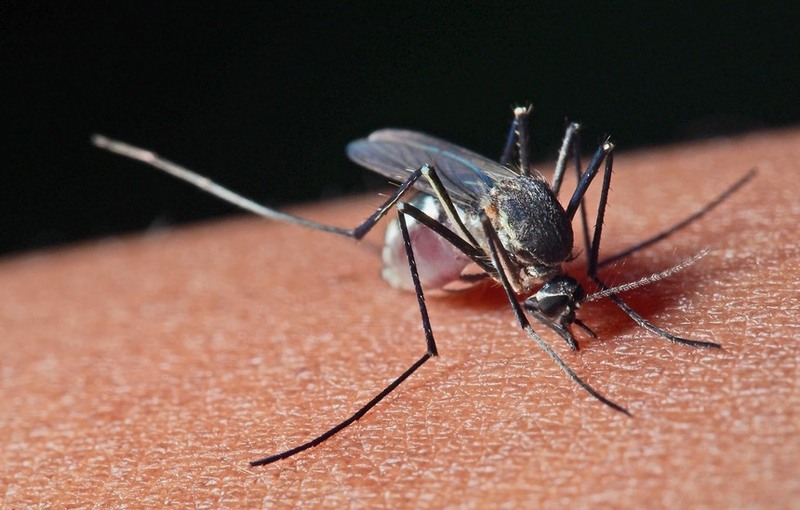 From time to time we will make various mosquito related documents available here because there is a need for factual information relevant to the biology, diagnosis and management of mosquito populations. Brand names of products generally are not mentioned, nor do we endorse any particular commercial product. This web site is intended for informational purposes and is not meant to substitute for the advice provided by a medical professional. Always consult a physician if you have personal health concerns. If you have questions that you do not see addressed here, please feel free to contact us. 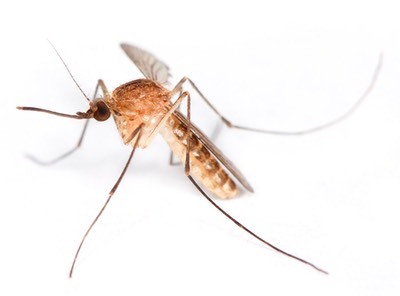 We will strive to answer any specific question you may have concerning mosquitoes and will expand and add to our list of downloadable documents as necessary over time.